Some people tend to more comfortable to access their emails via desktop app. 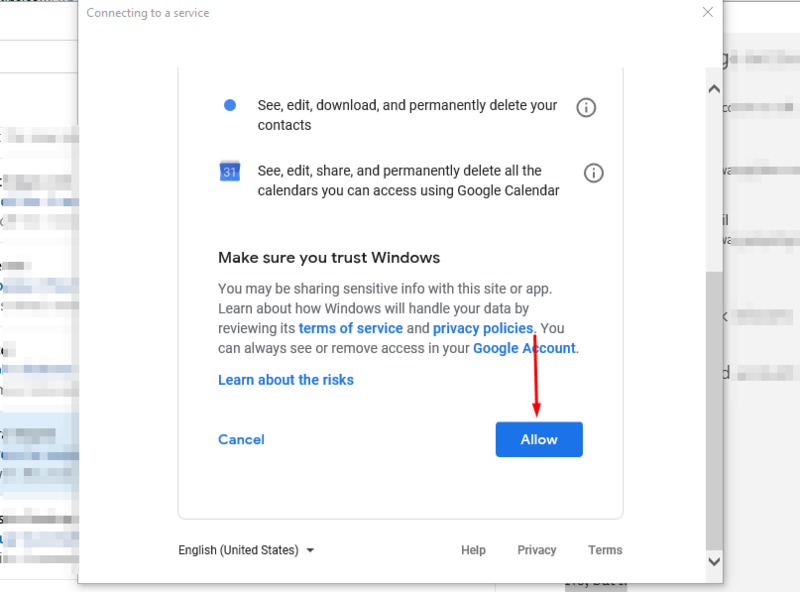 If you are a Gmail user and use Windows 10, you don’t need to install any app to open your emails on desktop since Windows 10 already has a default email client app. The app is Mail. Mail is a default email client for Windows which has been around for years. 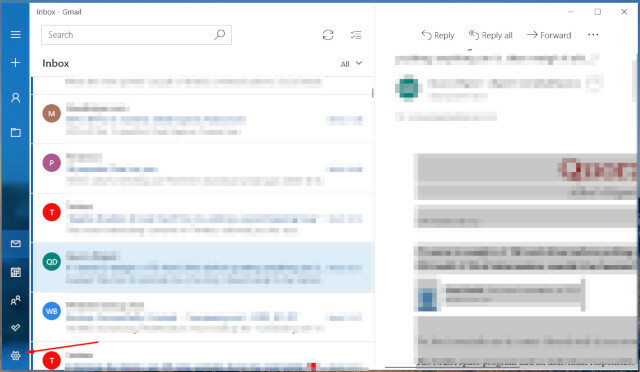 In Windows 10, Mail has improved remarkably compared to Mail on Windows 8.1 and the older versions of Windows. It has a more modern look. If you open Mail on Windows 10, chances are you will find that this app already has lots of emails. Those emails come from the Microsoft account you used to login to Windows 10. 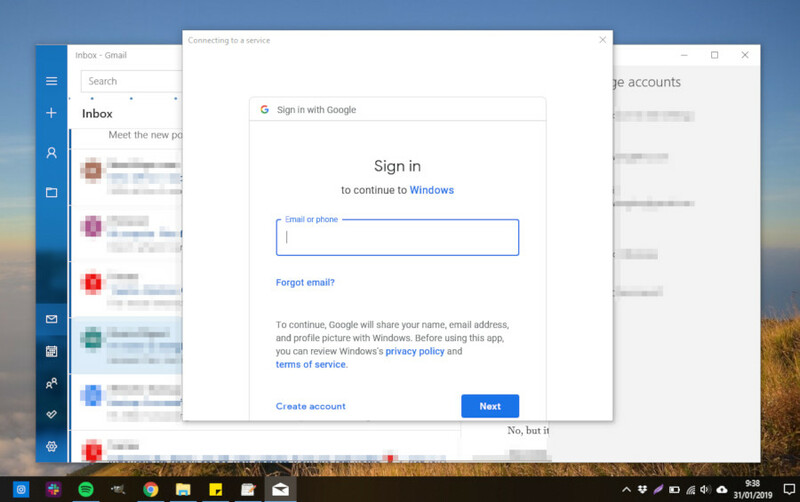 When you login to Windows 10 with your Microsoft account (i.e. youraccount@live.com), your linked email address will be added automatically to Mail. That it is why you will see emails when you launch Mail for the first time even if you think you didn’t add any email account. 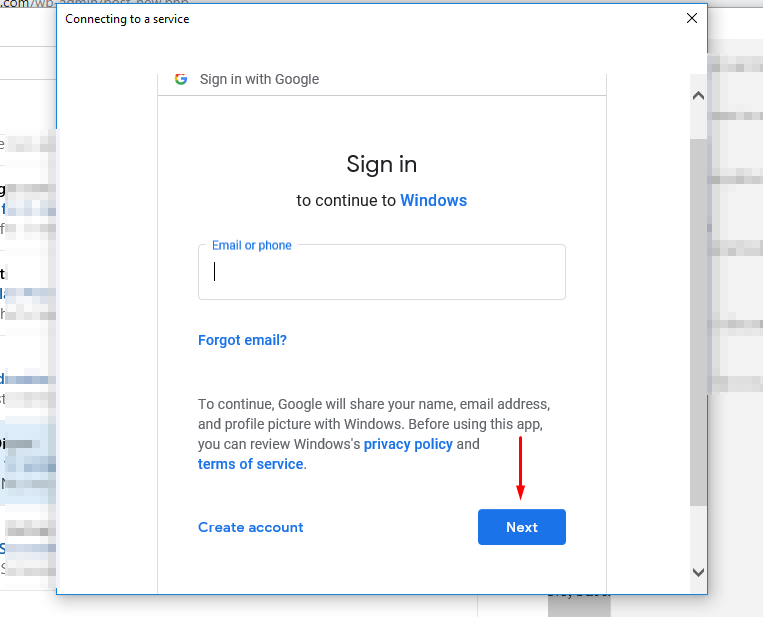 In addition to live.com, you can also add email accounts from other services to Mail, including Gmail. Mail supports multiple accounts so you can add more than one email accounts to this email client app for easier access. 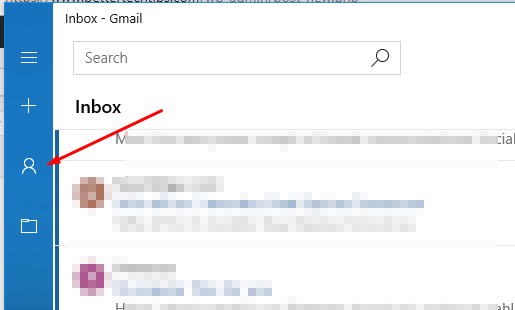 To add your Gmail account to Mail in Windows 10, launch the Mail app and click the gear icon on the bottom-left corner. A Settings menu will appear. Click Manage accounts. Next, click Add account and choose Gmail (Google) on the appearing pop-up. Enter your Gmail account and click the Next button. On the next page, you will be asked to enter your password. Simply type your password and click the Next button. Lastly, click the Allow button to give Mail a permission to access your Gmail account. That’s it! You can now access the emails from your Gmail account from the Mail app. 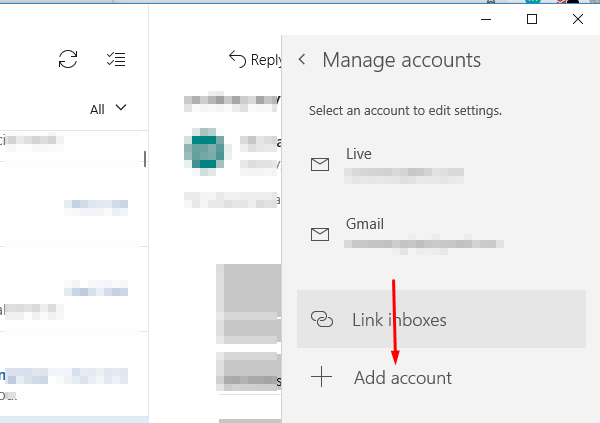 To switch between accounts in Mail, you can click the person icon on the left hand side panel.